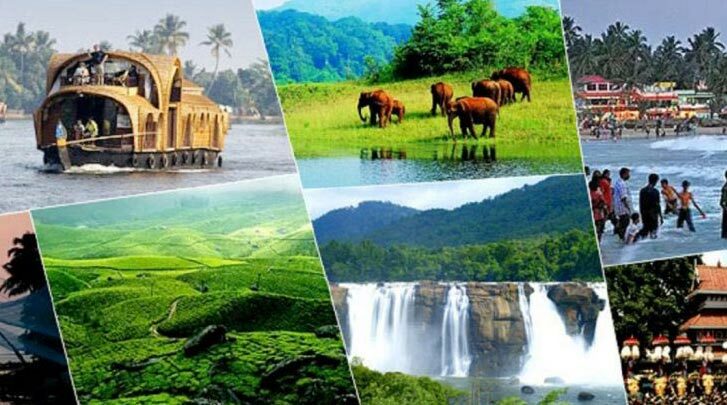 Morning proceed for a full day Tour to the Sprawling Tea Plantations, Enchanting rolling hills, countless Cardamom estates, Reservoirs for hydel projects, Tea Museum & Factory, waterfalls etc. 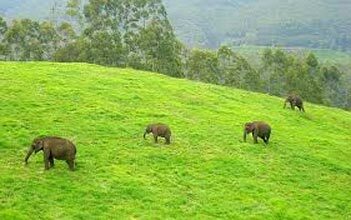 Proceed to visit Eravikulam National Park which is a 30 minutes drive away from Munnar Town. The Main attraction of this park is ‘Nilgiri Thaws’ – A rare species of mountain goats, are protected in this park. 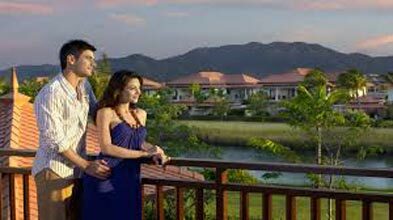 The Park is also famous for mystical Neela Kurinji, a rare wild tropical plant which blooms only once in Twelve years. Overnight stay at Hotel. In morning drive to Thekkady, Journey through Cardamom hills covering 115 Kms will take around 03 hours 45 Minutes. A visit to the Spice plantation (optional)is arranged after Lunch. Here you can see cardamom, coffee; pepper and other spices. On way back to resort you could visit the regional industry and choose up some aromatic spices or herbs. Overnight Stay at Hotel. Morning depart for Kovalam Beach Tour, The journey take around 4 hours to cover 210 Km. Kovalam Stands out in the Tourist Map of the Country due to its Prominent Beaches; Samudra, Hawah and Light House you can spend the whole Day in Kovalam, one of the best beaches in the country. Here you can taste both Kerala traditional cuisine and sea food while enjoying the natural beauty of god's own country. Stay at Resort at Kovalam. Today drive to Thiruvananthapuram. The journey takes around 30 minutes to cover 17 Kms. Afternoon is for Thiruvananthapuram City Sightseeing, Here you can visit famous Padmanabhaswamy Temple, Kuthiramalika Palace, Sri Chitra Art Gallery and other places. Stay at Kovalam. After Breakfast you will be transferred to Trivandrum / cochin Airport/Railway Station or Bus Terminal for onward Journey.